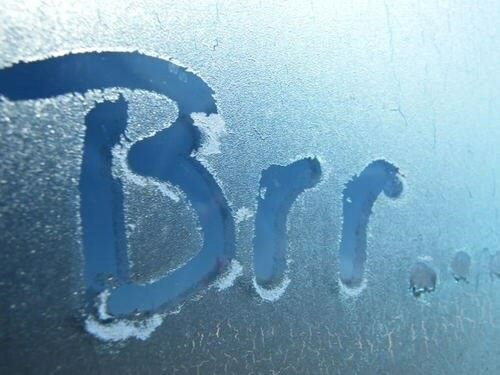 There’s an Arctic outflow warning in effect for the Sunshine Coast. Environment Canada says extremely strong winds will continue tonight and along with the cold Arctic air the wind chill values are expected to be around minus 20. There is a risk of frostbite with the unusually cold temperatures and strong winds. Environment Canada is also forecasting another 5 to 10 centimeters of snow Sunday for Nanaimo. The agency says it’s a weaker storm system that the one that hit us this past week. The Special Weather statement covers the area from Nanaimo to Duncan and could deviate from the current track which, Environment Canada says would greatly impact the amount of snowfall. Winds are expected to ease tonight.